Our beehives are placed with care throughout the region where few or no pesticides are used by nearby homeowners or farmers. 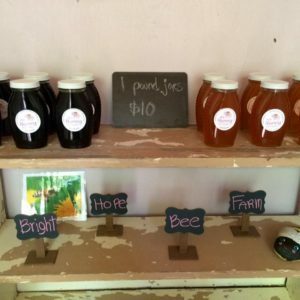 RVA honeybees are located on numerous sites including our farm next to Pocahontas State Park, an organic dairy farm in Dinwiddie, and in meadows and swamps of Chester among others. 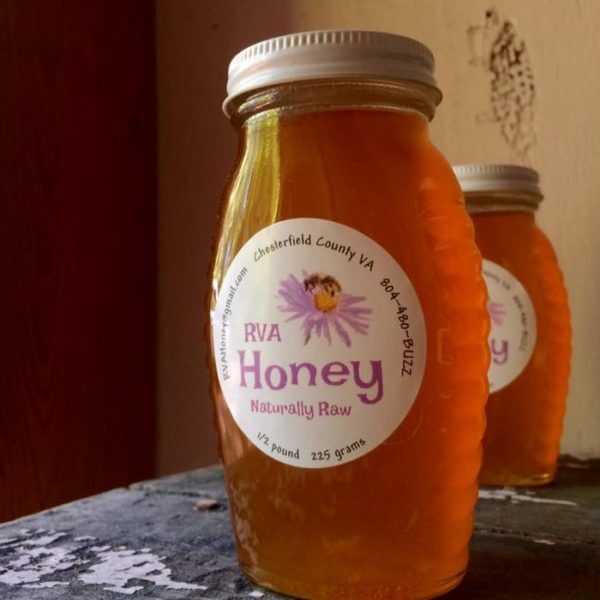 RVA Honey is raw, unfiltered, unheated, and contains all the goodness the bees put into it with no additives. 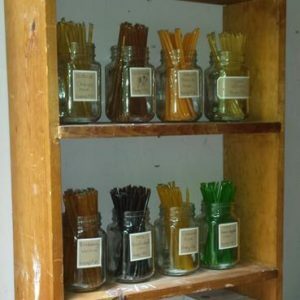 We harvest small batches from Spring through Fall so you can enjoy each season’s unique varieties.